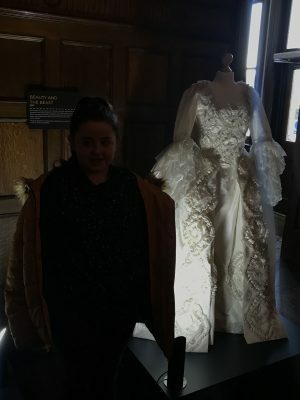 Whilst visiting today we decided to take a look at the Behind the Seams exhibition that is currently on at Preston Park Museum and Grounds. 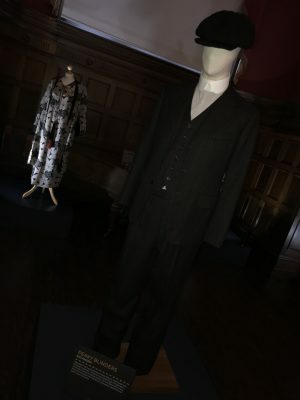 Within the exhibition, there are a collection of 35 costumes from the big and small screen as well as the theatre, all are from Angels Costumes, hand-picked the stunning costumes showcasing from films such as Disney’s Beauty and The Beast as well as the much-anticipated remake of the film Dumbo which comes out this year. 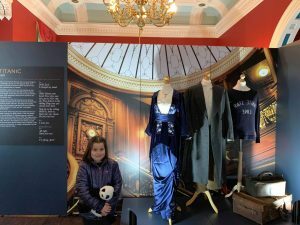 The girls admired the dresses with the intricate detail and jewels on, some of the dresses really catching Lily’s eye, many of the costumes she won’t have even seen the film or TV shows they are from but she still really enjoyed having a good look at them all. 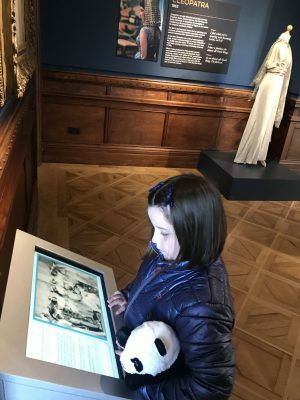 There was also an interactive display which Willow enjoyed looking through and watching the old clips from silent movies. 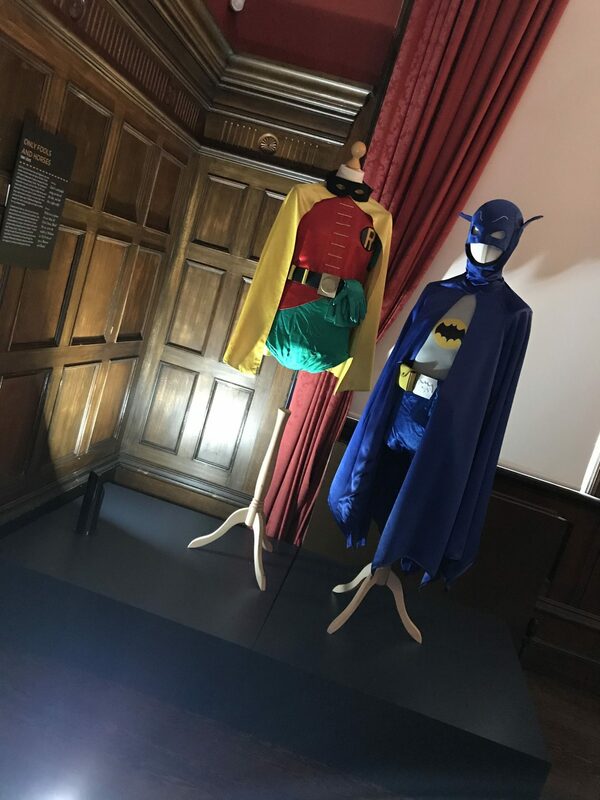 For me, one of the most iconic sets of costumes at the exhibition is from one of the very best episodes of Only Fools and Horses I don’t think there are many of us who can’t recall the scene of Del Boy and Rodney running through the backstreets in these. There really is something for everyone and I can’t imagine anyone walking around not recognising any of the costumes. 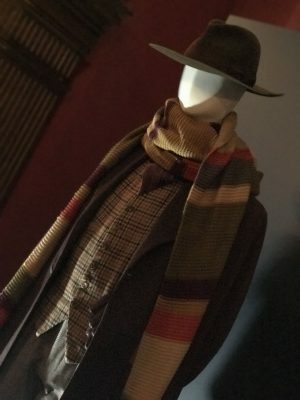 With Games of Thrones, Dr Who, Indiana Jones, The Nutcracker, Shakespeare in Love, Poledark and Titanic to name a few more all on display. 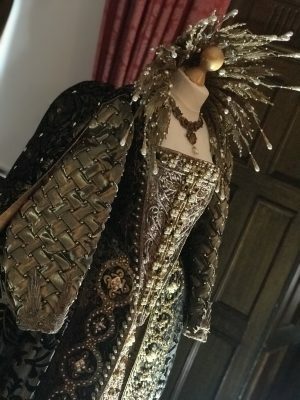 There are little display boards up next to each costume giving a little background information on the costumes and you can purchase a guide for £1.50 which has a little more information on and is great for taking home to remember your visit. 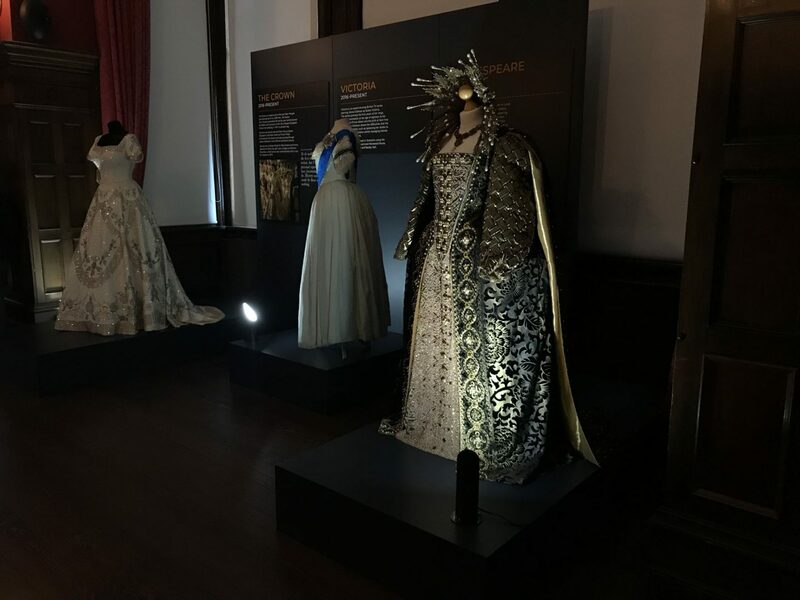 With the opportunity to see so many iconic costumes here in the North East I would recommend getting along before the exhibition finished on Sunday 3rd March. Tickets can be booked in advance online here.